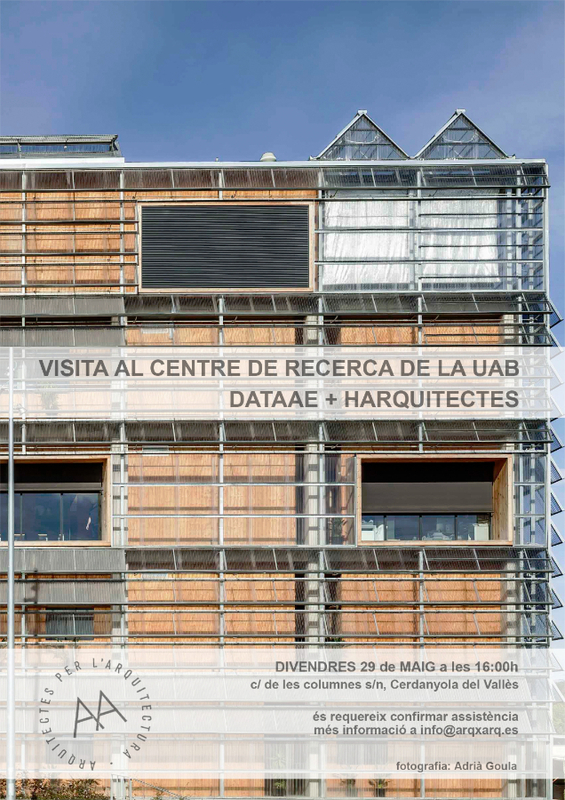 En segon lloc cal ressaltar la vibrant i raonada crítica de Martin Fillar en aquest article, la qual cosa és una constatació de la necessitat de que aquesta, la crítica valenta, vagi en paral·lel a la producció de les idees arquitectòniques. 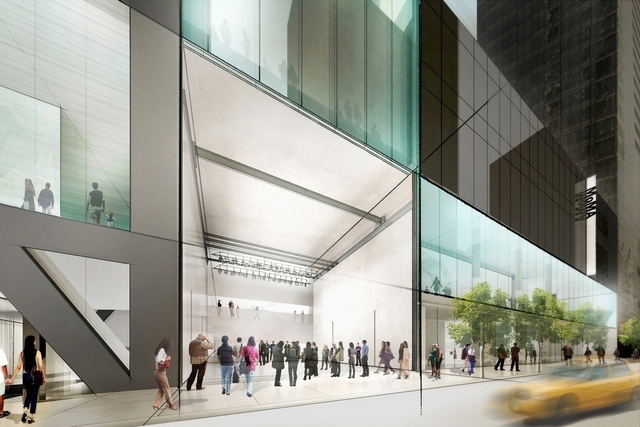 The Museum of Modern Art’s announcement on January 8 that it will indeed tear down Tod Williams and Billie Tsien’s American Folk Art Museum building of 1997–2001 felt like hearing that a relative or close friend had finally succumbed to an incurable disease.Even though the outcome had been expected, it was a shock nonetheless. That news seemed all the more terrible coming three weeks after the opening only few miles away of Williams and Tsien’s latest work, their Samuel J. and Ethel LeFrak Center at Lakeside, in Brooklyn’s Prospect Park, a public ice skating rink that won immediate raves as an exemplar of contemporary civic architecture. The new facility offers further proof that its creators—who, like their most salient precursor, Louis Kahn, have eschewed commercial work in favor of cultural and educational commissions—are among the most thoughtful exponents of the building art today. 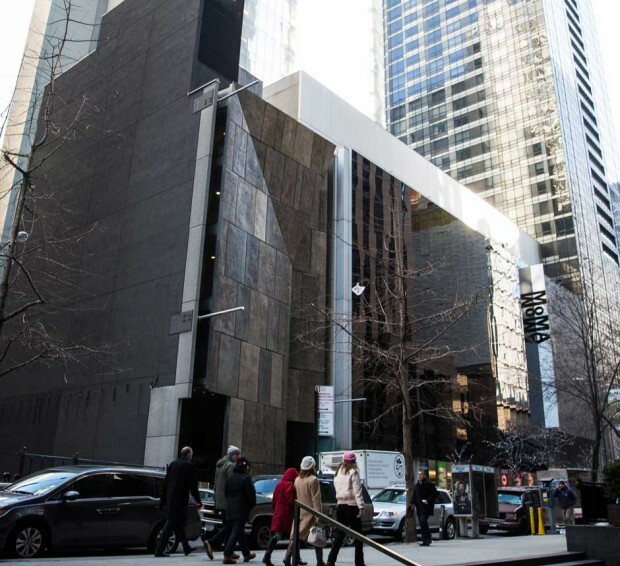 Last April, MoMA revealed that it would obliterate William and Tsien’s twelve-year-old Folk Art building—which abuts the museum to the west—allegedly because the building’s richly textured bronze façade clashes with MoMA’s predominantly glass street wall on West 53rd Street. (MoMA had acquired the 40-foot-wide building from the financially beleaguered Folk Art museum in 2011 to allow for further expansion.) Facing a sustained public outcry and widespread condemnation from the architectural community, MoMA hastily instigated a “study” to determine whether the property could be reconfigured. 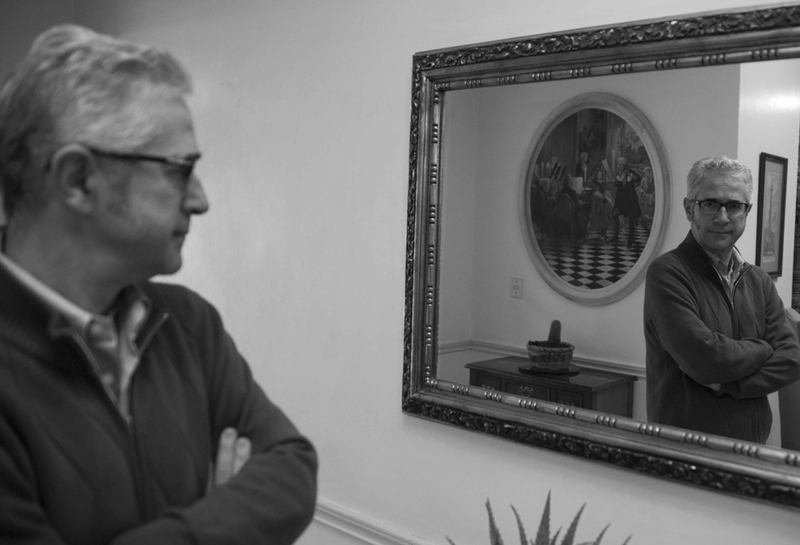 But the museum’s leadership made little secret of its disdain for the building, and few seasoned observers of art-world power politics harbored any illusions as to the ultimate outcome of this endgame, which displayed all the hallmarks of a cynically gauged public relations ploy. Had MoMA officials been at all serious about integrating Williams and Tsien’s structure into the museum’s multi-architect ensemble—a far-from-uniform expanse that preserves the original 1936–1939 façade by Edward Durell Stone and Philip L. Goodwin as well as the 1964 addition by Philip Johnson, along with Yoshio Taniguchi’s expansion of 1997–2003—they would have engaged the Folk Art building’s original designers, who declared their willingness to retrofit their scheme. By instead commissioning the “study” from the New York firm Diller Scofidio + Renfro, who were basking in goodwill after their much-admired High Line and Lincoln Center renovation projects, the museum apparently hoped to ride out the firestorm of criticism, without changing its underlying intentions. The unseemly alacrity with which Diller Scofidio + Renfro accepted the controversial assignment contravened a longstanding ethical rule among high-style architects: one does not participate in the destruction of a building by a living colleague. Nor, in some cases, even works by dead architects. In the early 1980s, Philip Johnson was approached to design a high-rise office tower over the community house next to Bertram Goodhue’s St. Bartholomew’s Church of 1914–1919 on New York’s Park Avenue. Not only did Johnson reject this destructive commission, but he warned the members of his so-called Penguin Club—the all-male circle of like-minded architects who met for black-tie networking dinners at the Century Association—to turn down the job as well, on pain of losing his patronage. (Later, the Landmarks Preservation Commission followed him in opposing the plans and the building was saved.) What have we come to when Johnson, that shameless powerbroker and a self-described nihilist, looks like a moral beacon in retrospect? 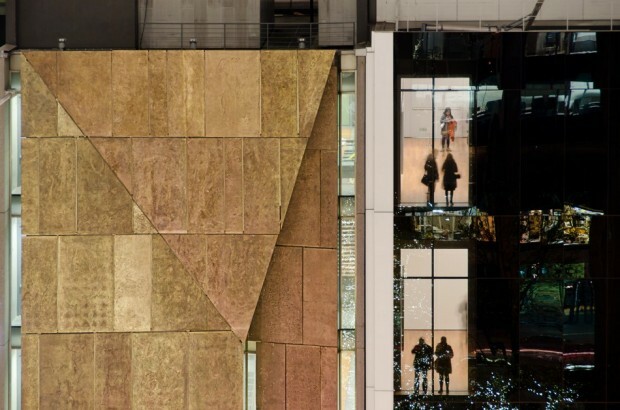 It is impossible to accept Elizabeth Diller’s glib claim, quoted in The New York Times, that when it came to salvaging any vestige of Williams and Tsien’s scheme, “We really, really tried for them.” The cleverness with which DS+R tweaked the dull pile of Lincoln Center into a scintillating public cynosure makes it inconceivable that they could not have somehow reimagined the infinitely better structure on West 53rd Street without reducing it to dust. Diller’s assertion that “To save the building, we had to lose too much of the building”—because, as the Times explained, “the floor plates support the façade, [and] a reconfiguration would require much of the building to be dismantled and reconstructed”—seems disingenuous. Despite the repeated insistence of DS+R and MoMA to the contrary, Williams and Tsien have noted that the top floor of the Folk Art and MoMA buildings line up almost exactly, and any incongruities on other levels could have been easily corrected by slight inclines. 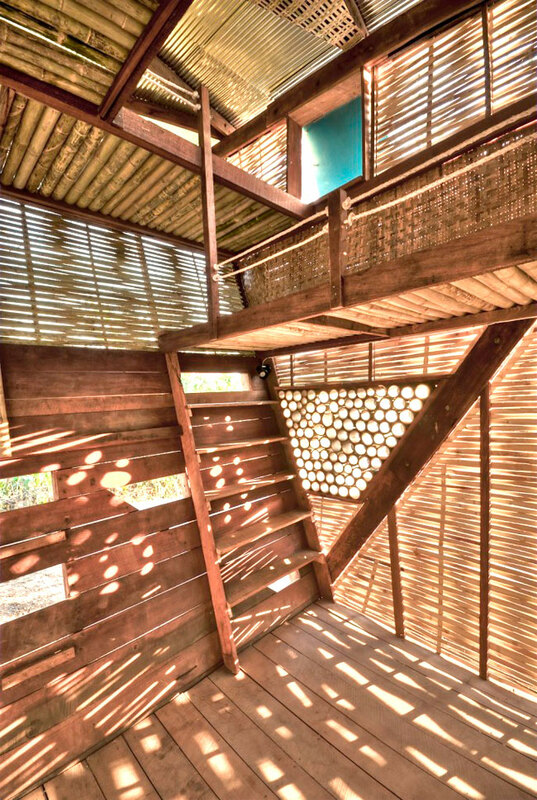 This is borne out by the photograph below, which clearly shows the top floor of the Folk Art structure in close alignment with a MoMA gallery on the other side of the party wall between them. Moreover, although the Folk Art spaces could have been continuously incorporated into adjacent MoMA interiors, there was no imperative need to do this. The imperiled building could have been preserved intact and profitably readapted, say, to house the museum’s recent acquisition (jointly held with Columbia University’s Avery Architectural and Fine Arts Library) of the Taliesin Foundation’s peerless Frank Lloyd Wright archive, an especially appropriate reuse given the structure’s paucity of windows and light-control requirements for works on paper. What is perhaps most shocking about this turn of events is Diller Scofidio + Renfro’s design itself. 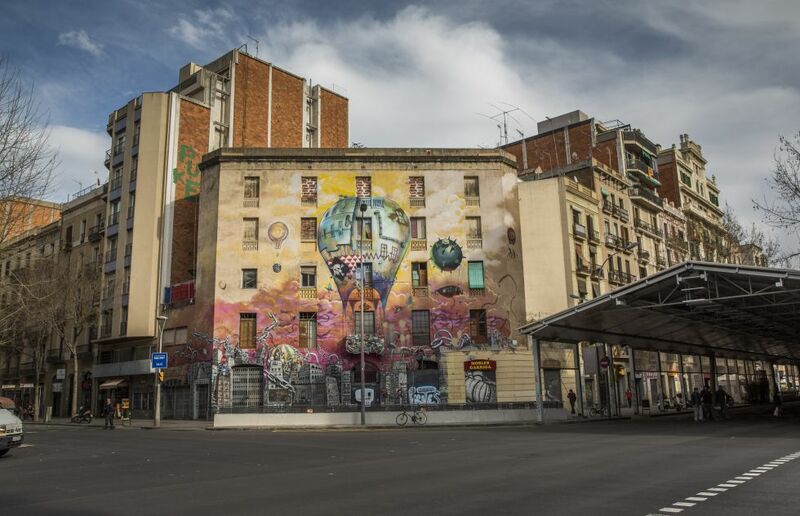 The extraordinary capabilities of present-day computer imagery make it safe to say that any executed building is unlikely to look better than (or perhaps even as good as) its digitally enhanced renderings. If that is the case with DS+R’s MoMA illustrations, history will judge the destruction of the Folk Art building even more harshly. This bland and banal scheme possesses all the presence and panache of a commercial parking garage entry. In place of the Folk Art building’s metallic carapace we are about to get a vacuous, recessed “art bay” on ground level, surmounted by glass-fronted exhibition and performance spaces that will create a uniform wall plane with Yoshio Taniguchi’s façade to the east and Jean Nouvel’s proposed 82-story Tower Verre to the west (in the lower stories of which the museum will gain 39,000 feet of exhibition space on three levels contiguous with its existing complex). MoMA’s expansion into the former Folk Art footprint will give it another 40,000 square feet, but only about 38 percent—15,500 square feet—will be designated for art display, with the remaining 24,500 square feet devoted to other uses. Although the museum’s director, Glenn D. Lowry, has stressed an urgent need for more galleries—“The collection started to burgeon, so there was increased pressure. We don’t have all of our ‘A’ collection on view.”—this overemphasis on circulation spaces versus exhibition areas is symptomatic of MoMA’s insatiable appetite for physical expansion. The only conceivable rationale for the Folk Art building’s removal would have been to replace it with something better. DS+R’s sad little sellout does not come remotely close to compensating for what will be taken away from both the cityscape and these architects’ reputations. They have violated the golden rule of opportunism: if you forfeit your soul, at least get a good price for it. Here we see these architects devolving before our very eyes into establishment routineers, the same sorry phenomenon that befell the stately Taniguchi when he entered MoMA’s force field. Just as this Japanese master’s famously light touch, elegant proportions, exquisite detailing, and spiritual aura coarsened into unrecognizability with his mammoth New York assignment, so DS+R here have undergone a dire transformation from vanguard mavericks to corporate apparatchiks. Such populist largesse seems ironic coming from an institution that in 2004 raised its entry fee to a then-unprecedented $20—which set off a copycat nationwide rise in museum ticket prices—and increased the tariff to $25 in 201l. (In contrast, all three of Fort Worth’s estimable art museums still offer free general admission). Despite that stiff tab, MoMA’s attendance has soared, and many commentators have noted that its galleries are now insufferably overcrowded. With the exorbitant entry price intact, a free-to-all sculpture garden will undoubtedly turn this tranquil sanctuary into a tourist mob scene indistinguishable from Times Square. Underlying these developments is MoMA’s adherence to a grow-or-die philosophy based on present-day corporate models. In unveiling the museum’s latest expansion plans, Lowry made clear that these would not be the last. “The Museum of Modern of Art is a perpetual work in progress,” he said. “It’s never been finished.” Just as Gore Vidal observed that the United States has descended into a perpetual state of war, so has MoMA entered a never-ending state of architectural conquest. 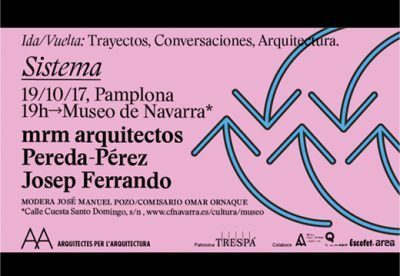 What makes things even worse is that a presumed guardian of high culture—with incomparable permanent collections of modern architecture and design—will be party to the destruction of such an important work of art. Not since the vandalizing of Charles Follen McKim’s Pennsylvania Station half a century ago has New York City’s architectural patrimony been dealt such a low blow. To their great credit, Williams and Tsien have been restrained in their criticism of the Folk Art decision. Yet it is difficult not to see their masterful new ice rink in Brooklyn as a powerful statement of everything MoMA seems to have lost sight of in this disgraceful and dispiriting episode. That project will be the subject of a second blog post. 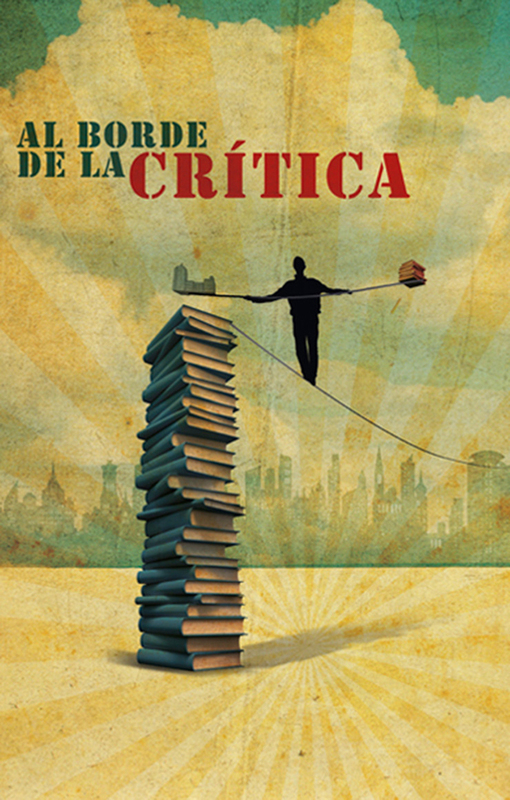 En segundo lugar cabe resaltar la vibrante y razonada crítica de Martin Fillar en este artículo, la cual cosa es una constatación de la necesidad de que esta, la crítica valiente, vaya en paralelo a la producción de ideas arquitectónicas. 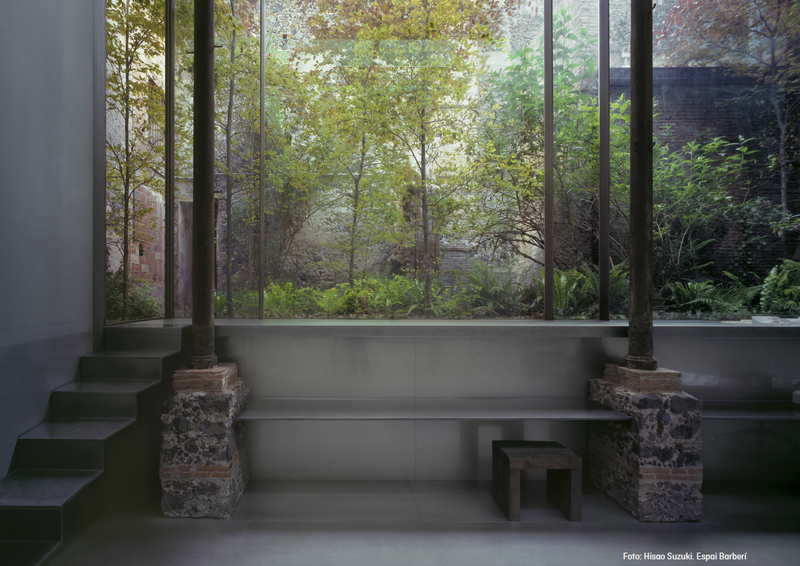 The Museum of Modern Art’s announcement on January 8 that it will indeed tear down Tod Williams and Billie Tsien’s American Folk Art Museum building of 1997–2001 felt like hearing that a relative or close friend had finally succumbed to an incurable disease. Even though the outcome had been expected, it was a shock nonetheless. 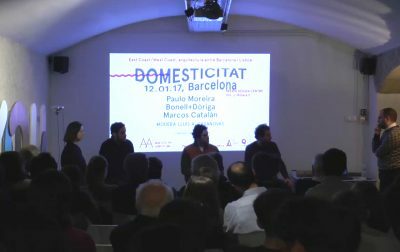 El proper dijous 2 de març a les 19:00h donem pas, a Barcelona, a la novena sessió del cicle de conferències organitzat des d’Arquitectes per l’Arquitectura i patrocinat per Trespa, al voltant de la temàtica RETRAT. 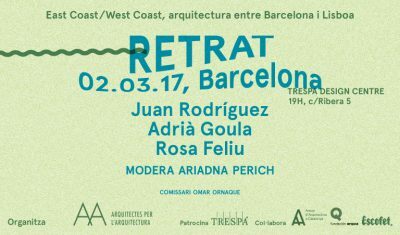 La trobada serà aL Trespa Design Center, (c. de la Ribera 5).